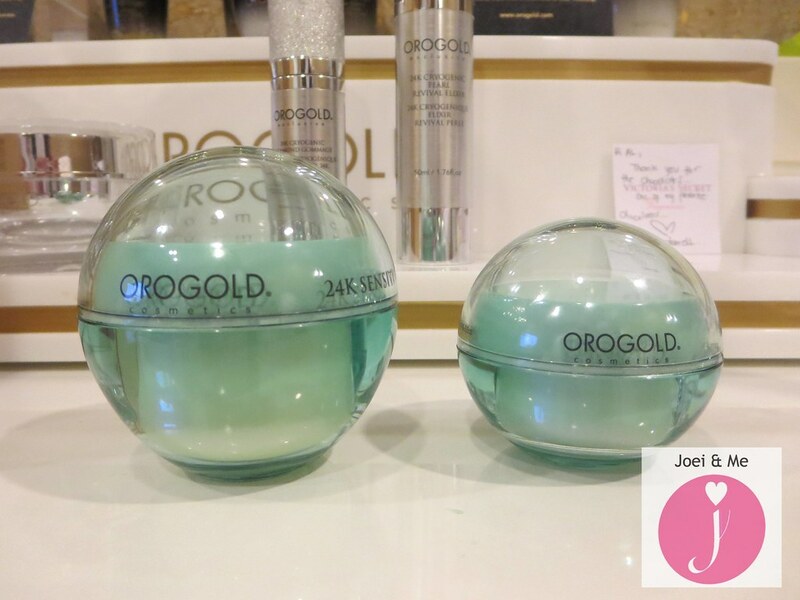 Orogold is an internationally acclaimed luxury brand with over 110 international locations, 16 collections, and 75 luxury beauty products. 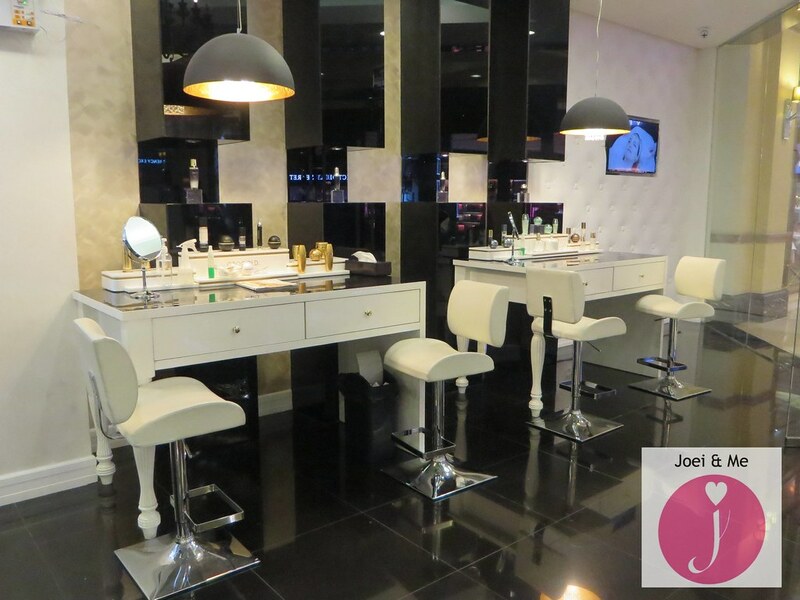 Their lavish beauty boutiques can be found across the globe in places such as in San Francisco, Las Vegas, Dubai, Singapore, Amsterdam, Australia, Hong Kong, Russia, Spain, London, and now in the Philippines. My current work schedule is even more hectic than my last so I don't get to go to events or invites anymore but it just so happened that I was staycationing in Marriott Hotel that day, which is in Resorts World also, so I was able to visit Orogold. 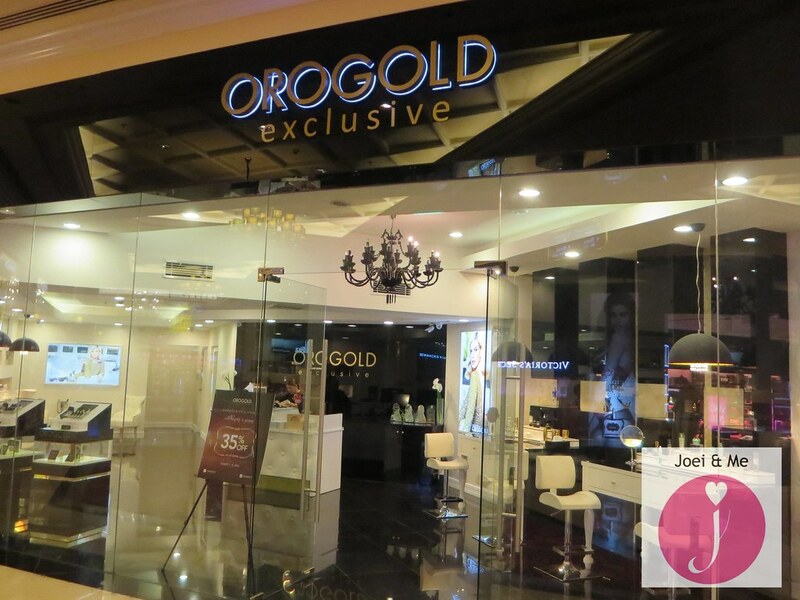 Upon entering Orogold's beauty boutique, I could already feel the luxury emanating from within. The primary color of the interior is White Opulence.. "White" for a clean architectural feel and "Opulence" for the luxurious experience Orogold exudes. And as a nice contrast, there are reflective black glass panels as well as a tufted plush wall that has an appearance of soft pillows. 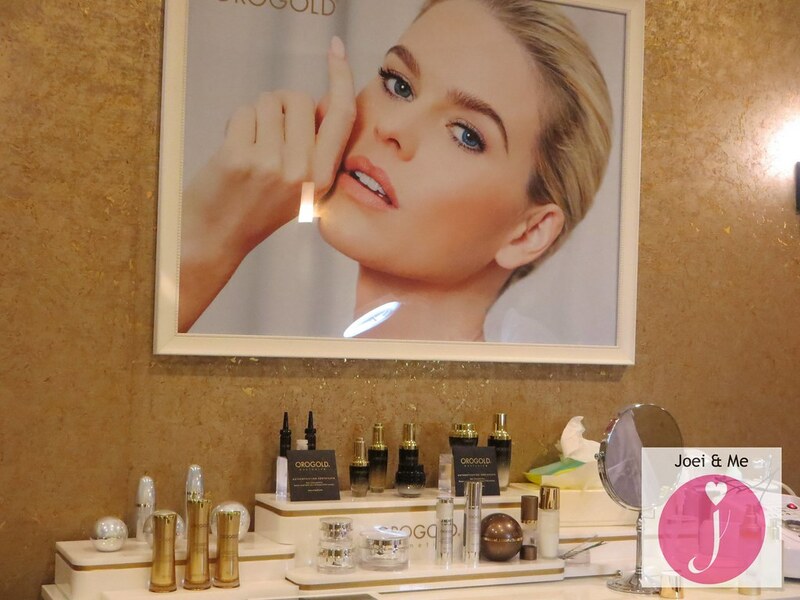 There is also an architectural display of Orogold's products which kept me busy while waiting for my facial. Before beginning my facial and treatment, I was asked to fill up a form containing my personal details as well as known medical conditions and allergies. 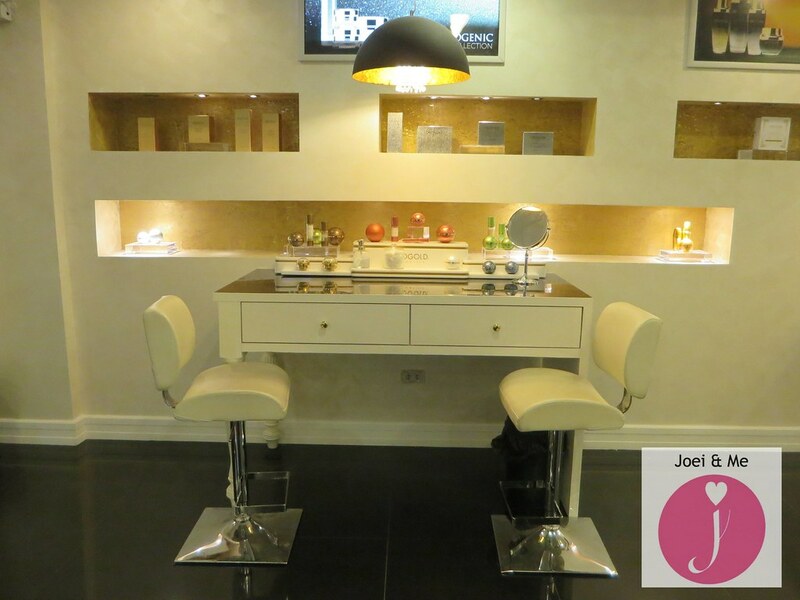 I was then led to the spa-like VIP room which is covered in gold wallpaper. I appreciate how every product used on my skin was named and explained. It was also good that the took into consideration my very sensitive skin. I felt a little bit of sting during one part of the treatment but when I looked in the mirror, expecting an allergic reaction, there was none. Here are the products used during my facials and treatments. My favorite is the Golden Mask which was inspired by Cleopatra's beauty regimen. 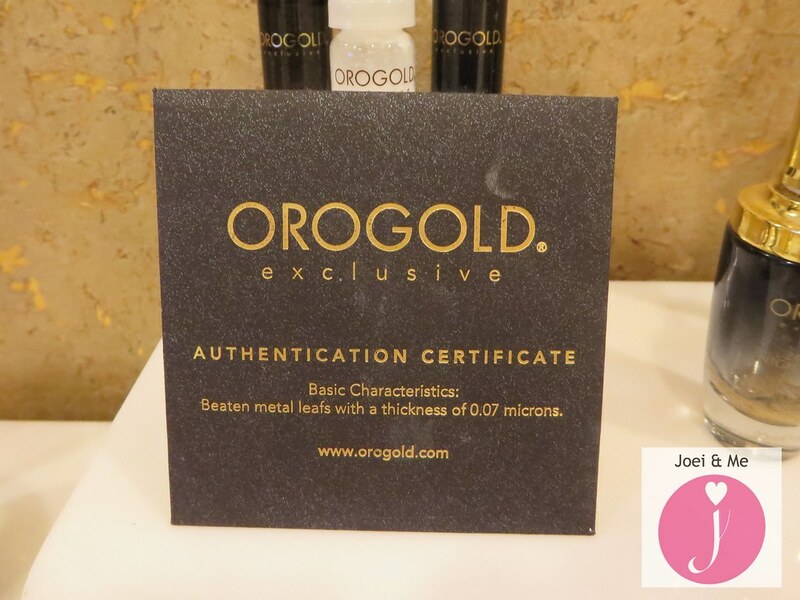 All the products come with an Authentication Certificate which attests that the products do contain gold! 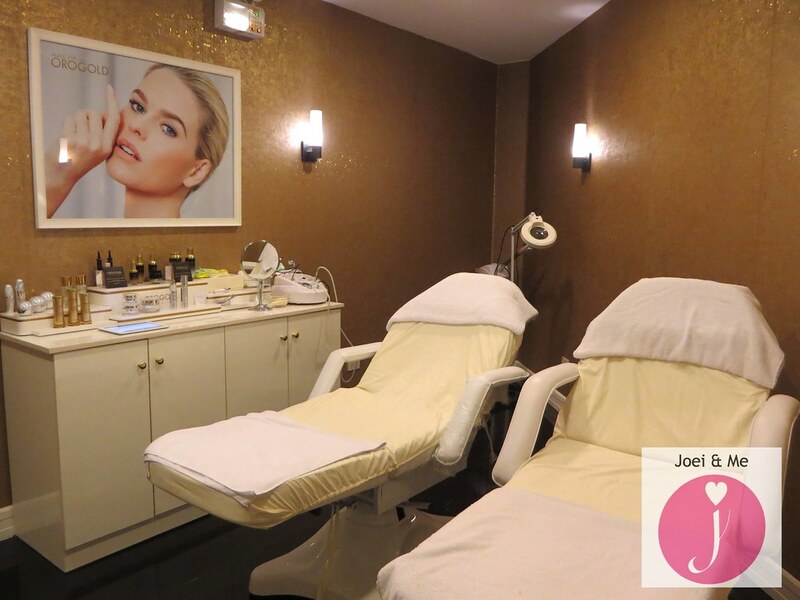 My skin looked and felt noticeably softer after the facial and treatment. Thank you to the Orogold team for this treat! How To Cook Nestle Creamy Adobo At Home. McDonald's Double Choco Crumble Hotcakes.